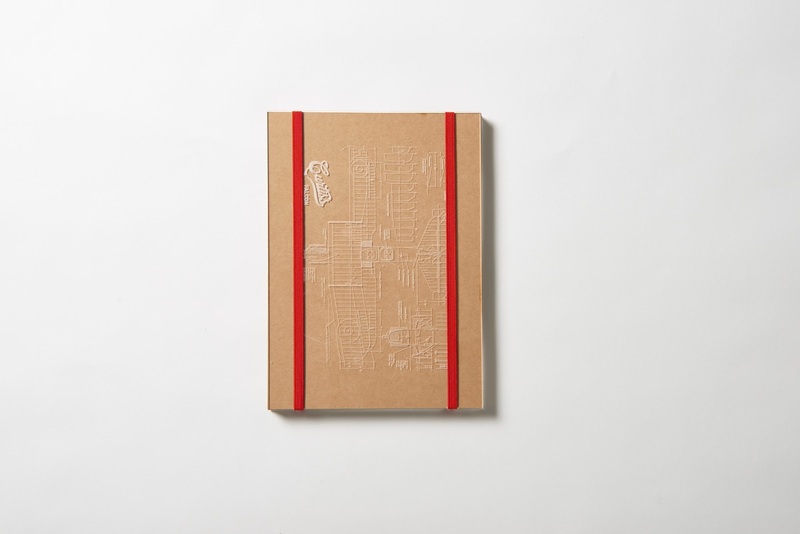 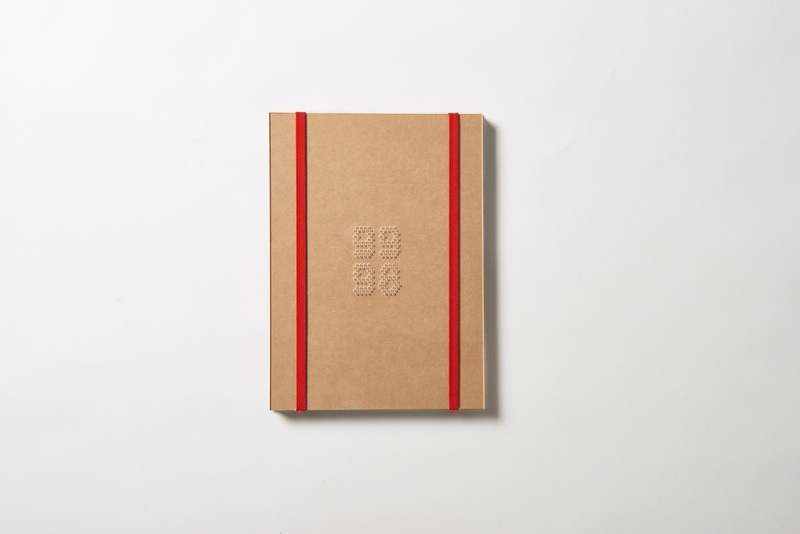 99.98 is a self-initiated exercise on branding, product design and packaging. 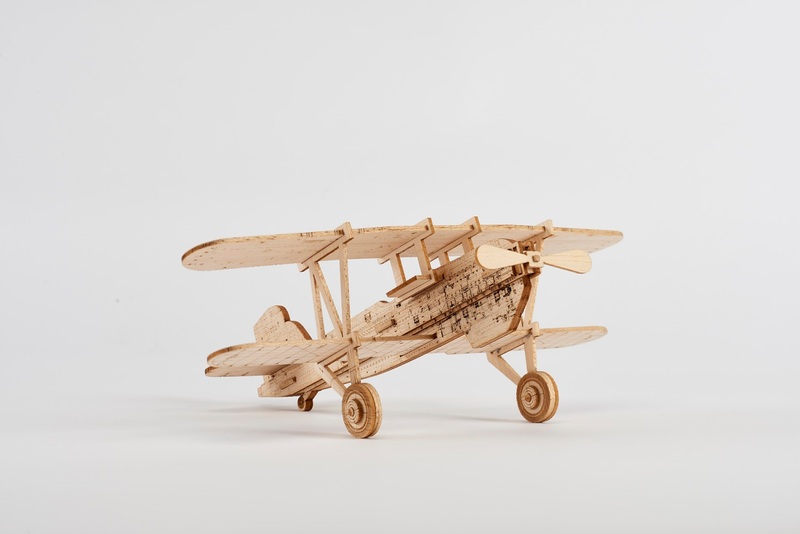 With a reference to steam, 99.98 lends it's name from the boiling point of water, producing the energy to power these balsa models. 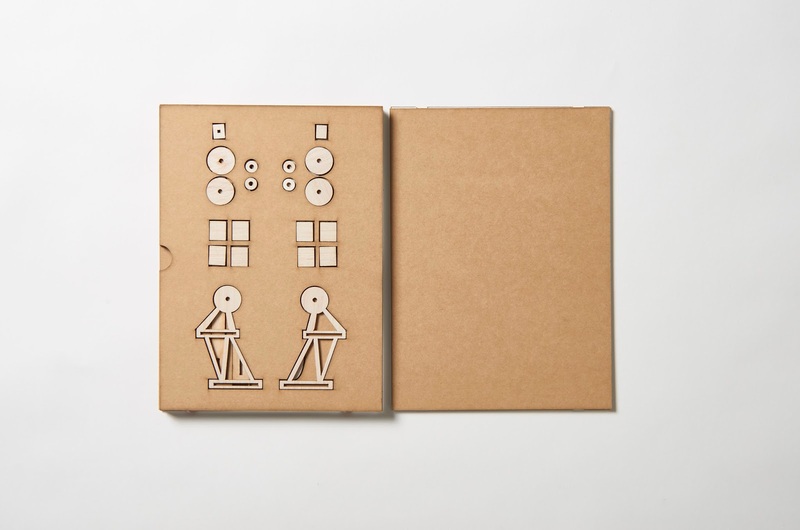 Book based packaging to transport models flat-pack. 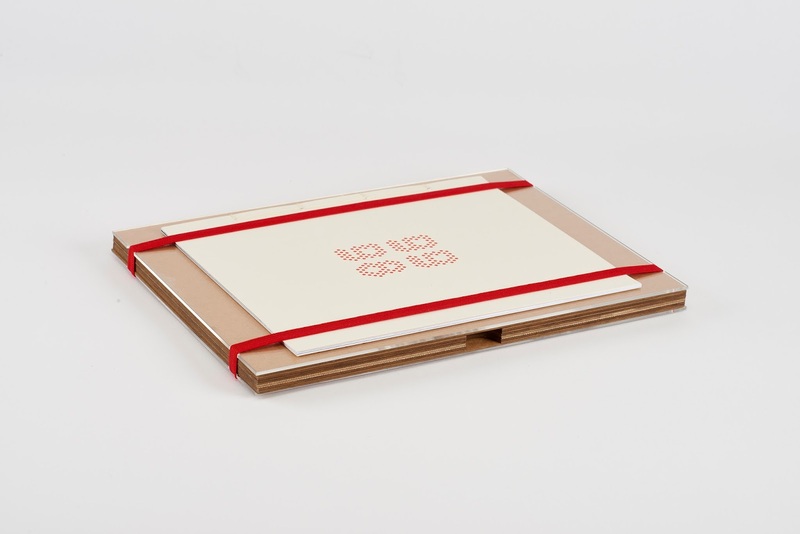 Two pieces of perspex make the front and back of the book and the pages consist of board sheets containing the pieces. 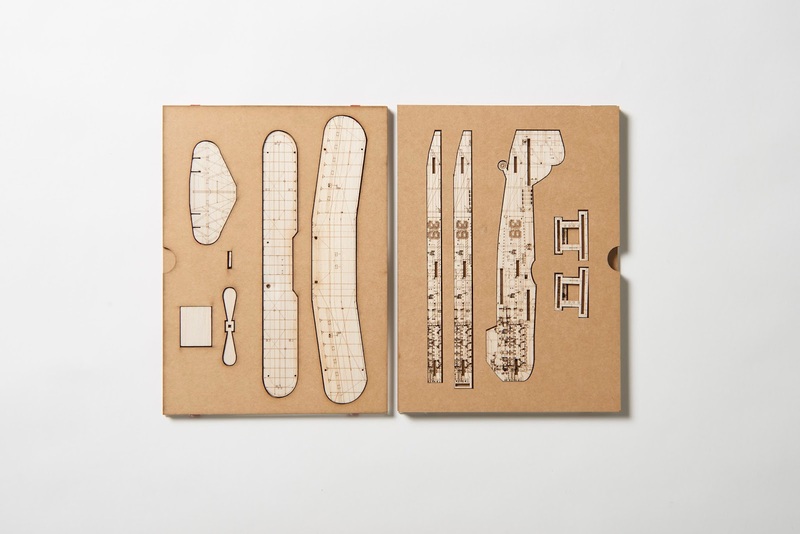 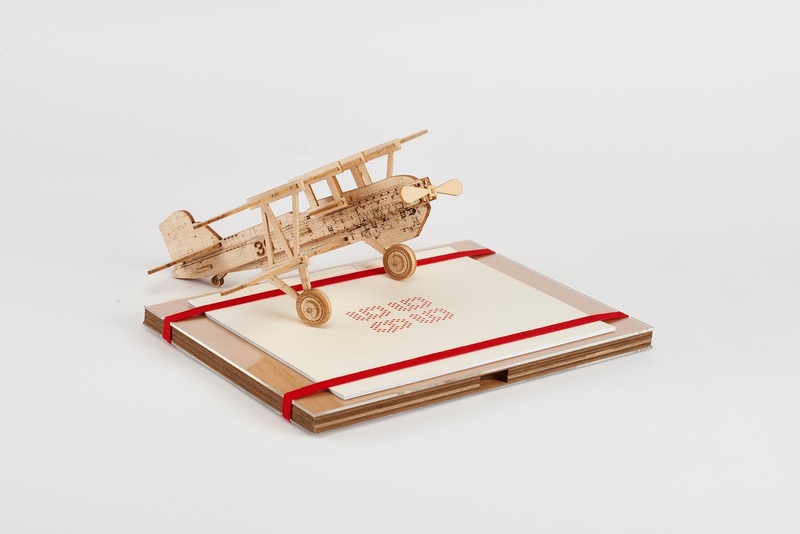 The front piece of perspex is laser cut with the 99.98 branding and the back is etched with the blueprint of the model - a piece that can be displayed or taken away from the book. 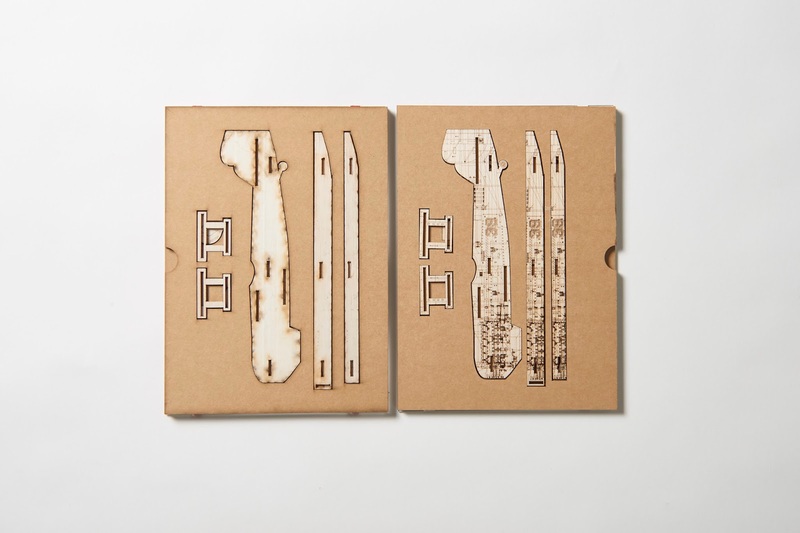 Two pieces elastic hold the packaging together, again eliminating any need for adhesive. 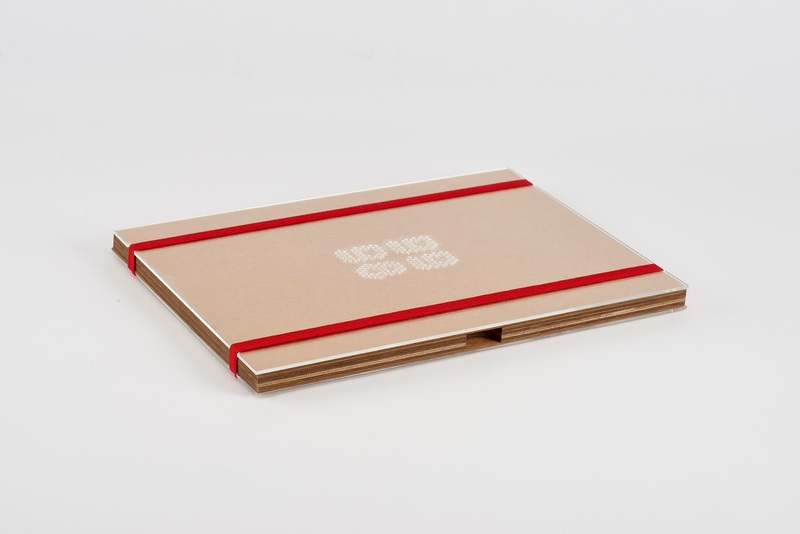 The packaging features techniques that eliminate the use of printing and adhesives, and uses a simple book shape to package complex materials.